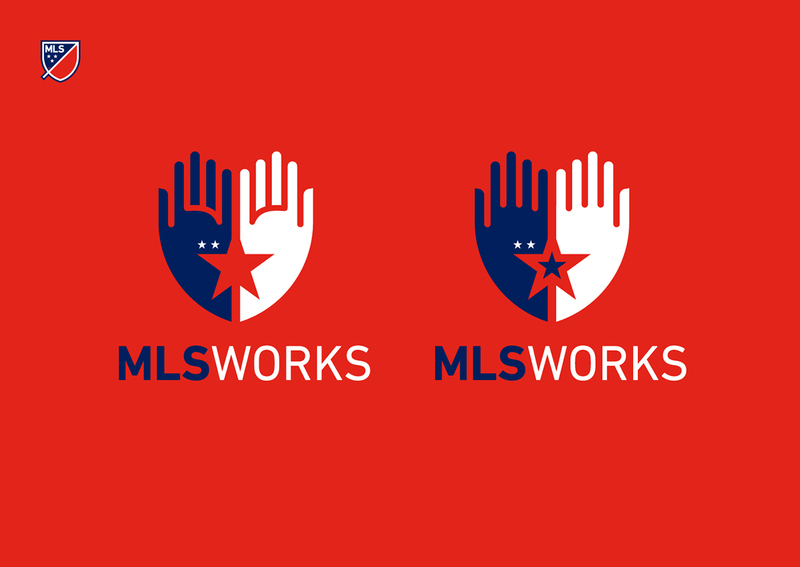 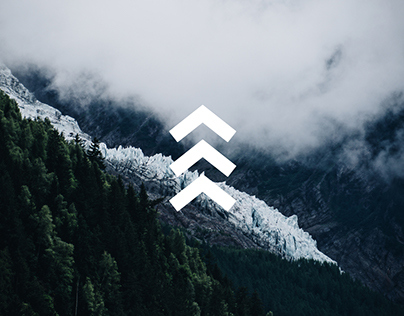 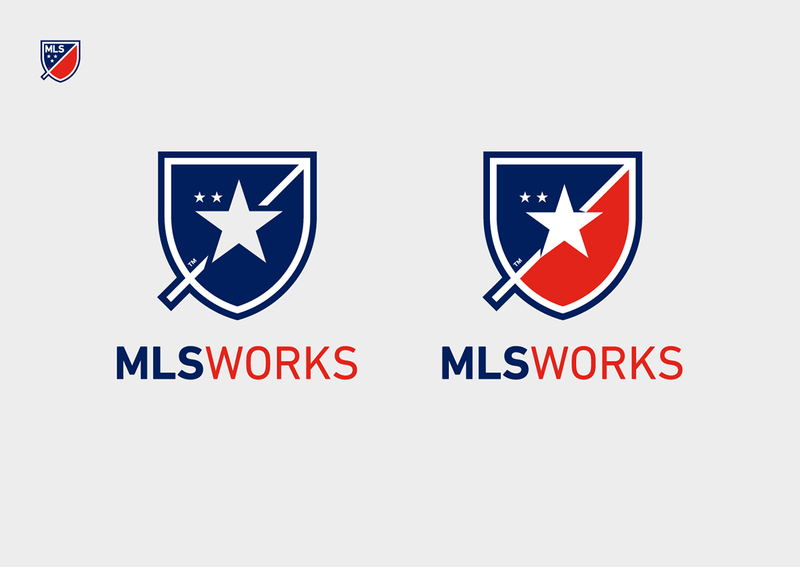 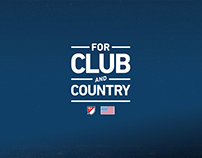 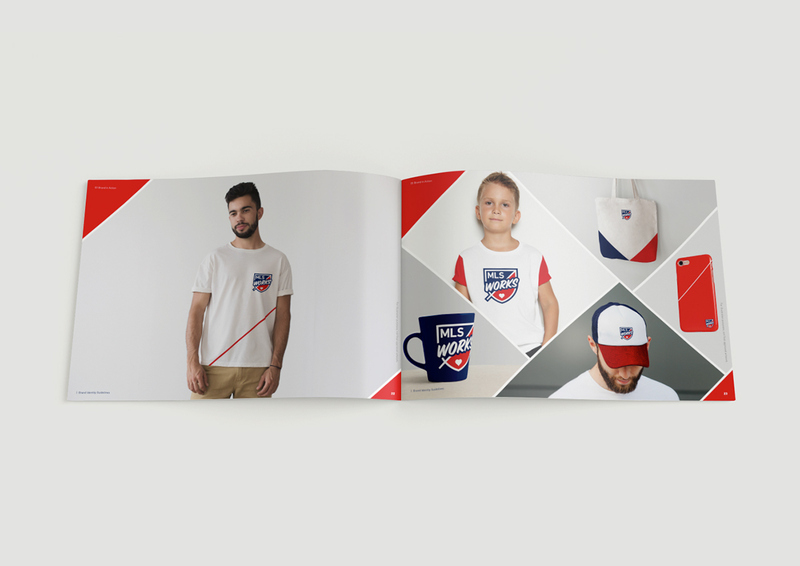 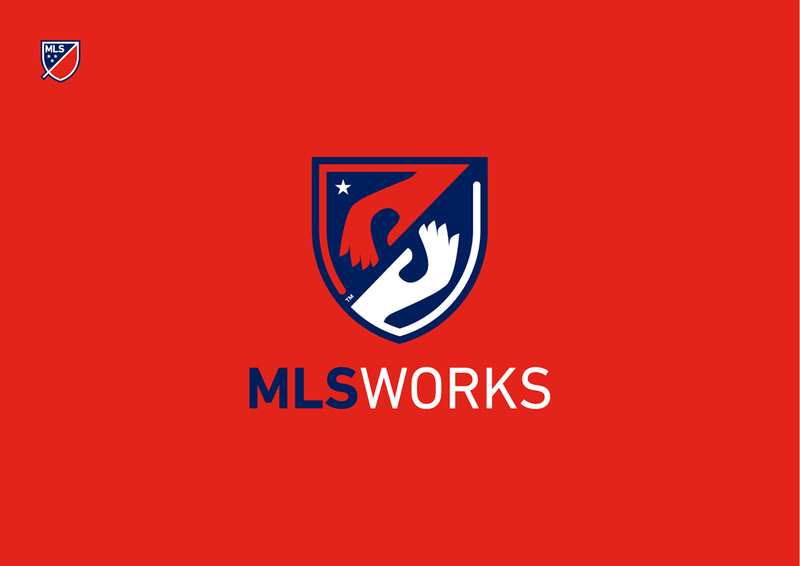 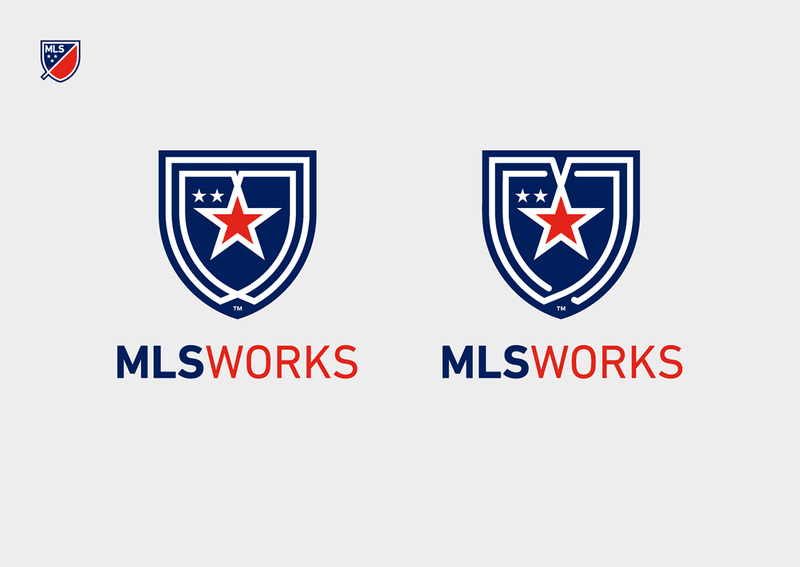 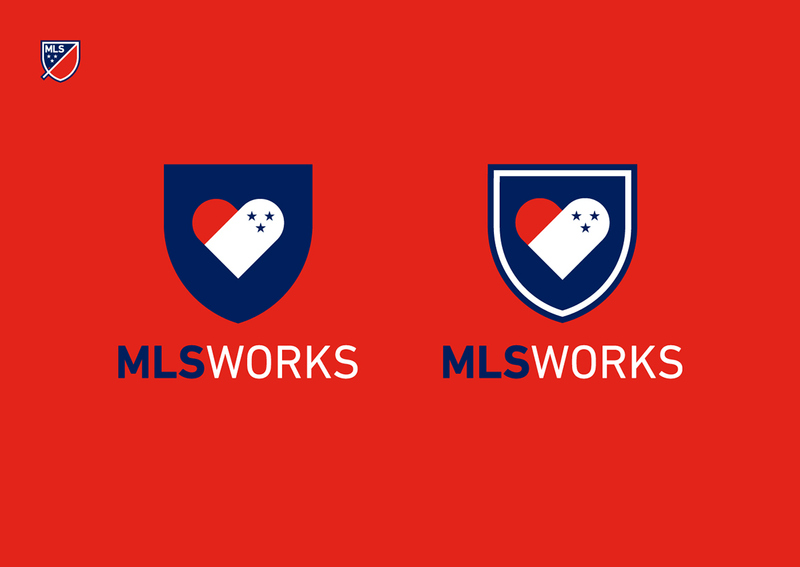 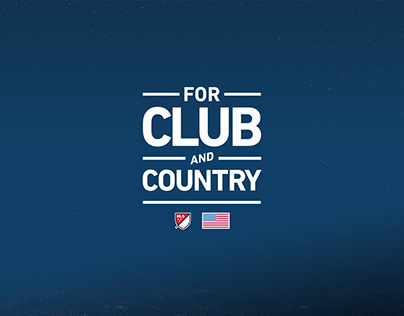 Crush were commissioned by MLS to rebrand their charitable organisation, MLS Works. 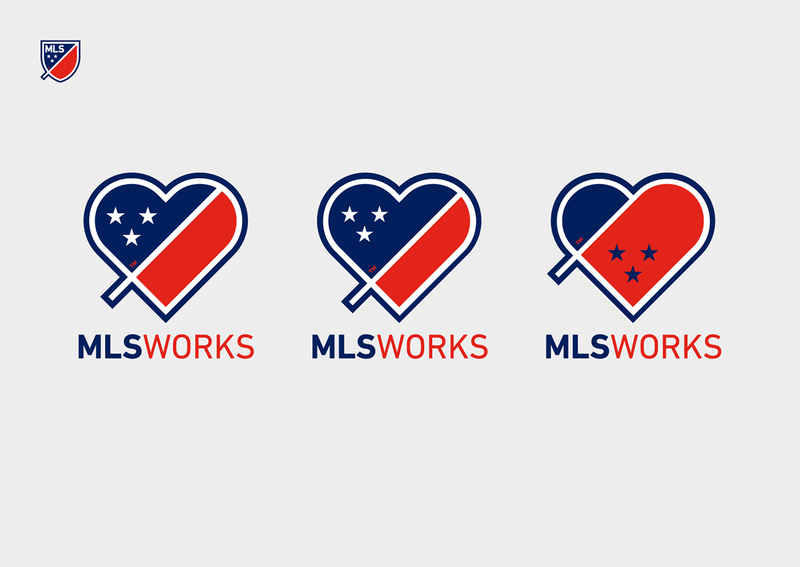 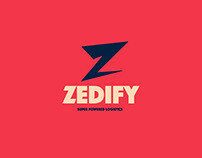 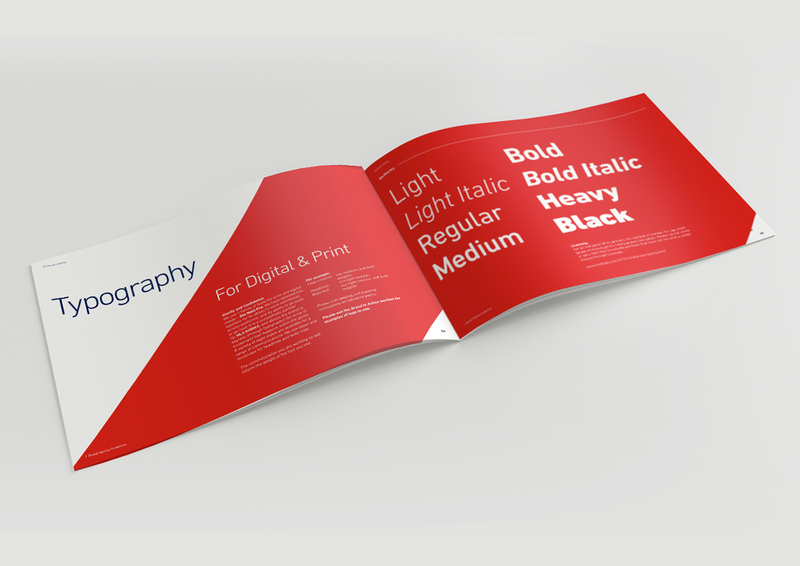 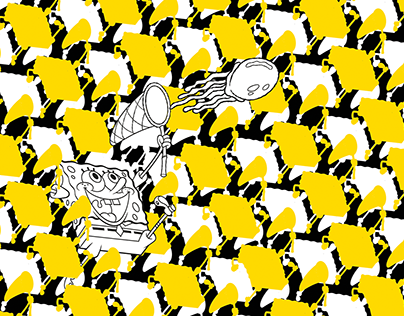 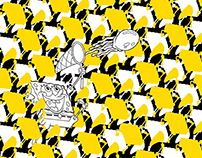 Their previous identity struggled to emphasise it's relationship to MLS and also had no clear usage system. 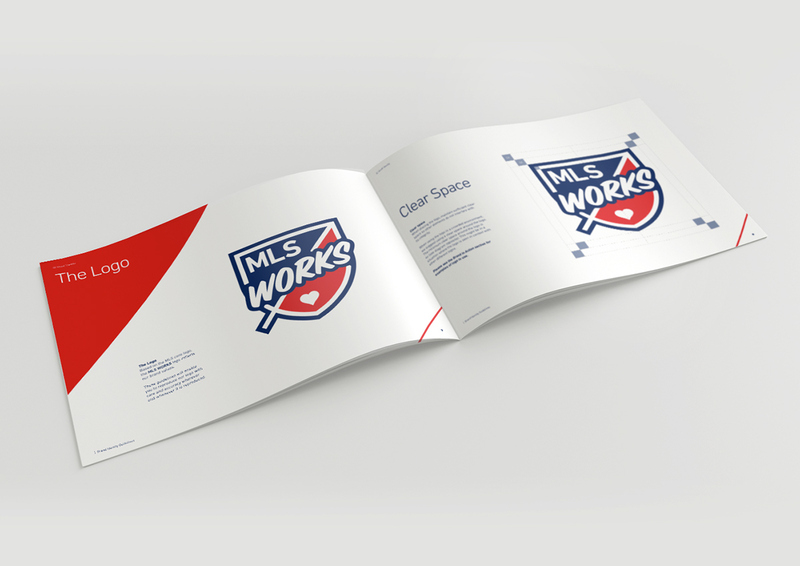 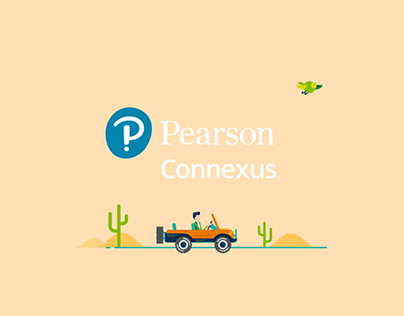 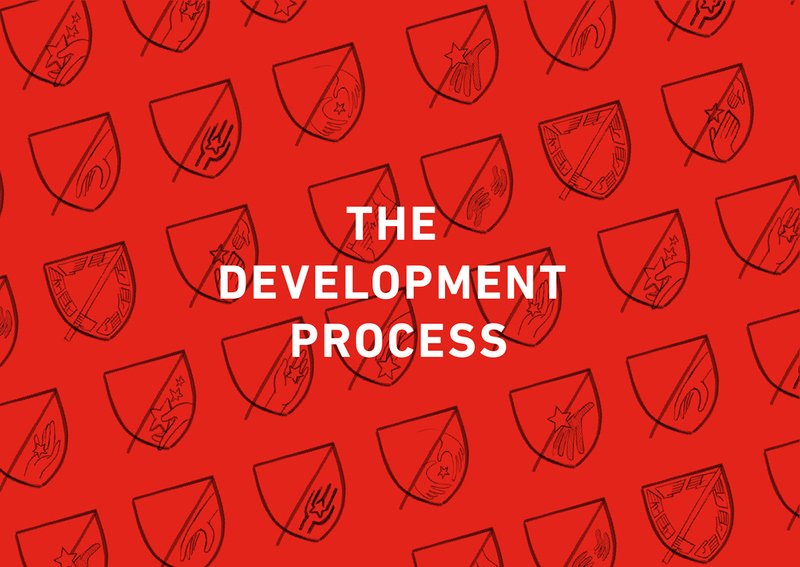 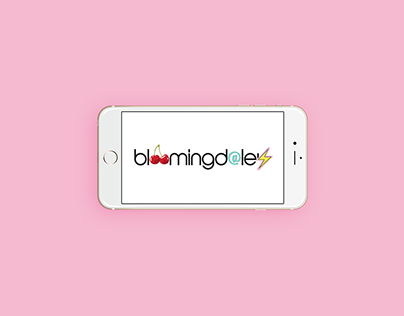 Our task was to come up with an identity that clearly showed it's relationship to MLS and also to make sure a system was put in place so that the identity could be used clearly and uniformly across all communications.